The City of Perth is preparing its first City Planning Strategy. 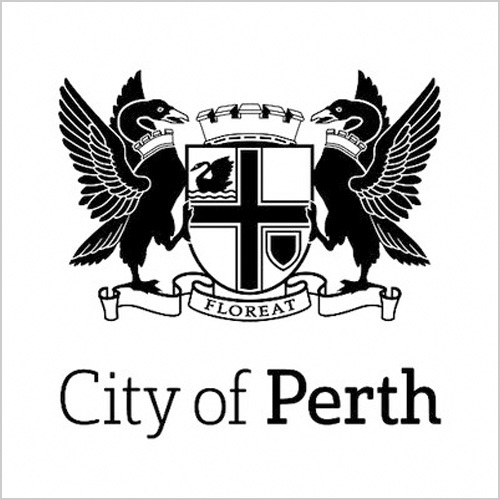 The Your Neighbourhood's Future project has been established on Engage Perth to provide opportunities for the City to engage with the community in the preparation of this key document. A “transformational” riverfront masterplan will lay out a blueprint for the biggest overhaul of the Perth CBD since it emerged from the banks of the Swan River more than 150 years ago.